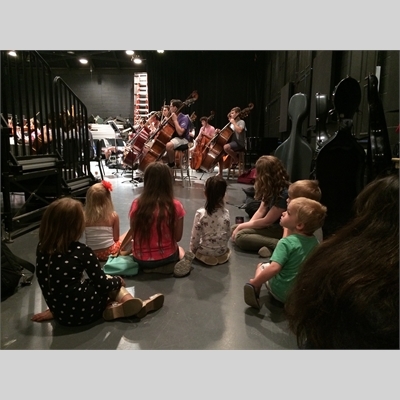 In partnership with Eastern Music Festival, The Music Academy offers a wonderful experience to learn about the symphony orchestra. Explorers receive an introduction to classical music and the orchestra through hands-on learning.Experienced instructors provide a kid-friendly and creative approach to music through instrument demonstrations, orchestra rehearsal visits, making and playing instruments, singing, and engaging activities with melody, harmony, and rhythm. Campers will be up-close and personal with some of the nation’s top student orchestral musicians. A once-in-a-lifetime experience! Join us in June or July for a week-long camp designed to spark an interest in music! 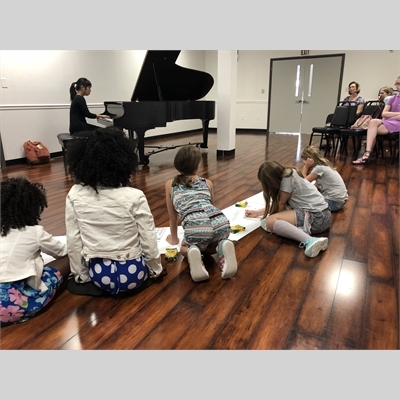 Our camps for rising 2nd-5th graders are an excellent opportunity to explore musical interests. Each week includes a variety of large and small group activities. All campers select a first and second choice theme and each day will include breakout sessions to "dig a little deeper" into their choice theme. Two great options for younger campers: Superhero Camp in June and Carnival of the Animals Camp in July! 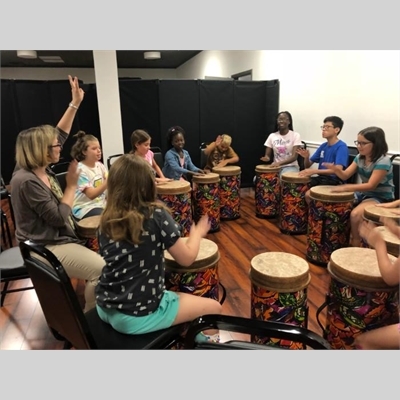 Campers will enjoy making music together, an introduction to musical instruments, musical crafts, and musical movement activities. All children are welcome to register, acceptance is not based on musical experience.